With a growing number of distribution channels and platforms in Media & Entertainment industry, the volume of content being created and the number of content deals has gone up significantly, and continues to rise further. With further growth, the complexity of content rights and contracts is further enhanced with growing number of cross-border and cross-industry deals. 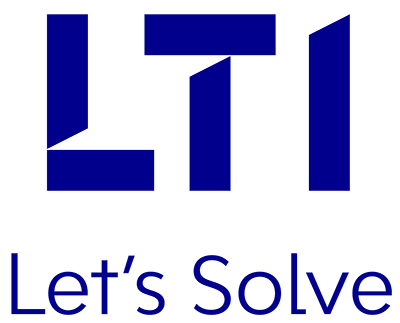 LTI’s solution covers different set-ups such as Contracts Lifecycle Management for Participations & Residuals, Rights-In Royalty calculations & Ownership Research, Rights-Out Contract Accounting & Availability Research. Our Talent Contracts and Rights management solution meets the media industry demand for flexibility and shorter set-up time to address disruptive business models.